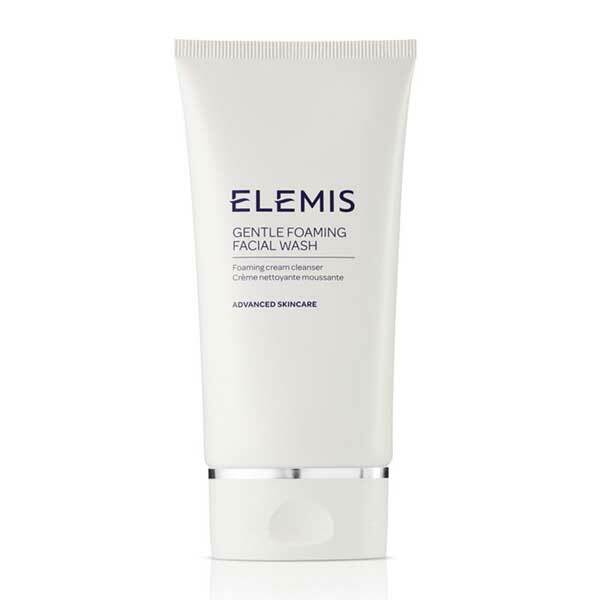 This deeply purifying foaming cleanser gently removes pollutants and impurities whilst respecting the skin’s natural oils. 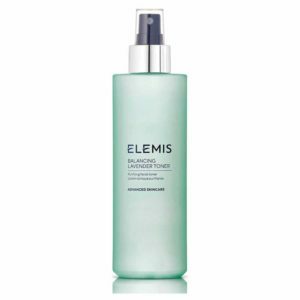 Description: This deeply purifying foaming cleanser gently removes pollutants and impurities whilst respecting the skin’s natural oils. Skin softening Amazonian Pracaxi oil, high in Behenic acid to replenish the lipid layer, combined with anti-oxidant rich Fig extract and Orange Peel wax help support the skin’s moisture barrier. The complexion is left feeling balanced, comfortable and refreshed. Massage into dry skin every morning and evening with fingertips. Add warm water to create a luxurious creamy lather, then rinse offer.